We escaped the city this past weekend for a little sun & olive picking. Despite a very trying train journey… apparently booking a ticket does not automatically include a seat…. and the fact that it poured rain all of Saturday (hail was an added bonus! 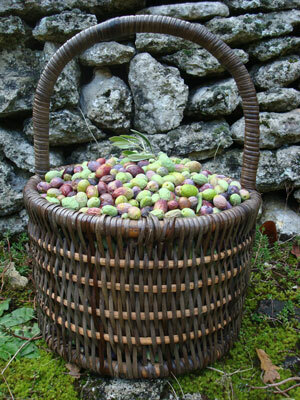 ), we still managed to get in some quality olive picking.